Emerging from the global financial crisis, India remains resilient and one of the fastest growing economies of the world. Not only this, Indian entrepreneurs are generating more wealth than have ever before. The latest ForbesIndia's - The India Rich List Special 2010 features 69 billionaires as compared to 52 last year. Chairman of Essel Group, Subhash Chandra, features in'The India Rich List' as one of the richest- top five media owner. 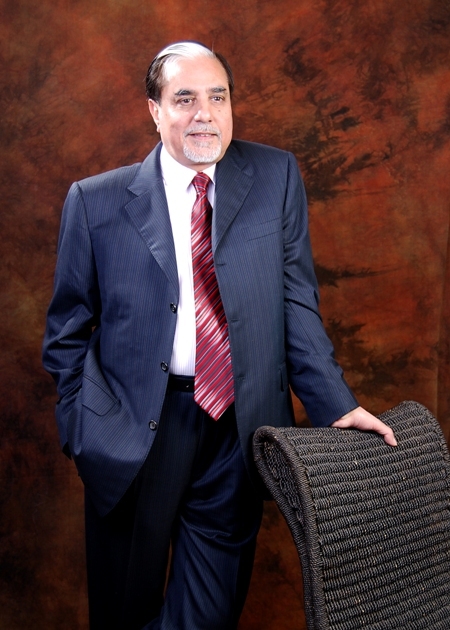 With a net worth of $2.9 billon, Subhash Chandra, the Chairman of Essel Group, India's most prominent business houses with a diverse portfolio of assets in media, packaging, entertainment, technology-enabled services, infrastructure development and education, has been ranked 23rd on the list of the 100 richest people in India. All the entrepreneurs featuring in the 100 richest Indians have not only accumulated wealth, but have also created multiple job opportunities, fame & recognition for our society and have put India firmly on the global map. Kudos to all of them!